Didn't sleep well the whole night. As I'm having gastric and suffering the whole night while the rest sleep like a pig. Vomiting and diarrhea from 2am til morning. ~~>_<~~ Lucky Lee Ping did brought the "Axe Brand Oil". Feel a bit relieve after rub it on my stomach. We hired a car with driver and booked him before we reach Bali. Nengah Polos is a soft-spoken guy and can communicate well in English. Price reasonable, freely, flexible and most important this is not like tour guide. Visit his website for more information Bali Driver Guide. Just drop him email and he will reply you very soon. During our journey, we can see "Penjor" or long bamboo pole with offerings to decorate in front their house. Polos told us is to celebrate "Galungan Day" or Winning Day. Today, we will be going to UBUD, well known as city of art and where we can find all painter, art carpenters and many more here. Very relaxing place with beautiful panorama. We skipped Barong performance and straight heading to our first stop. The place really suitable for photography lovers. We all camho non stop at here. 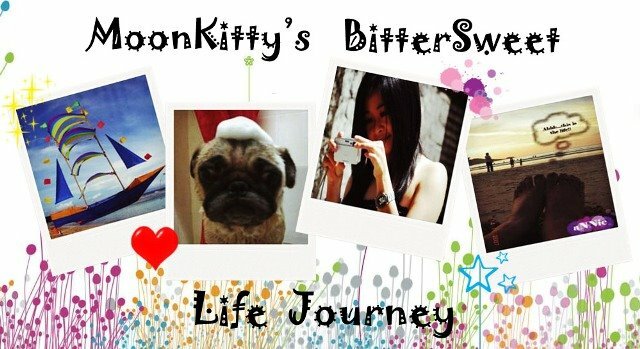 And lastly our group photo before move on to the second destination.. The mountain located in Kintamani District. Still active and volcano smoking all the time. As we know it today was formed by an eruption in 1917 and it is still active . 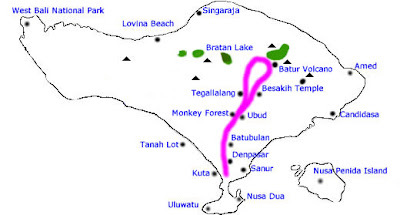 Since 1917, Mt Batur erupted three more times (1926, 1974, 1994). This temple located in TampakSiring region near Gunung Kawi temple. The temple was built around the springs and special bathing-pools. The name "Tirta Empul" signifies a crystal clear stream which is used as the holy water for various religious ceremony. In the inner courtyard, there is clear state-blue spring water. In balinese legend this spring water was created by Indra God when he fighted with the Mayadenawa King. This place now crowded with the people when special day for special bath ritual called "Balinese Melukat"
through a sedimentary layer of black sand. Located in centre of Ubud city, in front of art Market. We had our lunch here and as usual the place damn crowded. Babi Guling, traditional and special Balinese food that you have to try when you are in Ubud. Their crispy pork skin, their spices and special pork meat make you want more and more. The most happy thing. Hehehe.. I love SPA!! 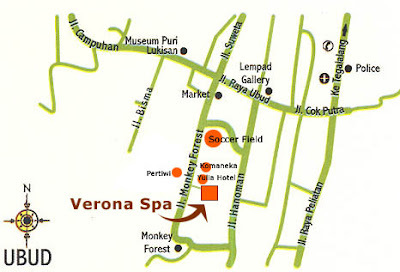 Highly recommended Verona Spa at Ubud because the price is damn cheap.This is the place I miss most (^0^). The backyard of the restaurant is actually paddy fields creating a relaxed village atmosphere. After the dinner, we ended our second day in Bali. Fuh~~ Nusa Indah Hotel's staff helped us to check in earlier at The Kuta Floral Bali and all our luggage was placed nicely in our room. What a nice service! !